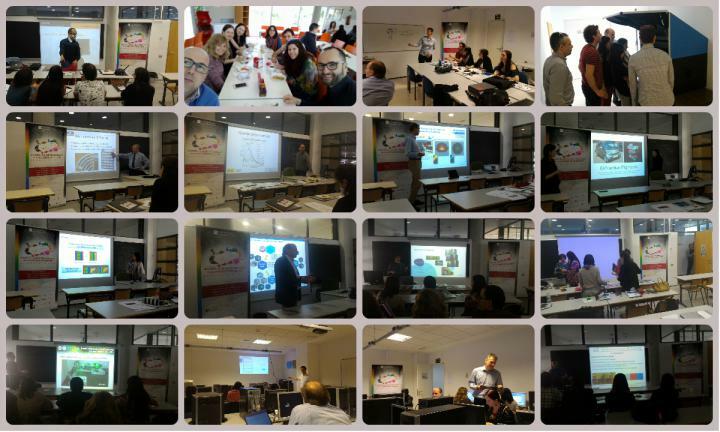 The organization in two weeks, in an intensive program including demo sessions by instrument companies, invited seminars by experts, and practical lab sessions, will help to acquire and complete an inter and multi-disciplinary training of the Color Science and Technology based on special-effect pigments for the next months. advanced characterization techniques to assure the desired visual appearance of special-effect pigments, texture and color differences, etc. practical sessions doing visual and instrumental correlation studies using right instruments and lighting booths for gonio-apparent colors. 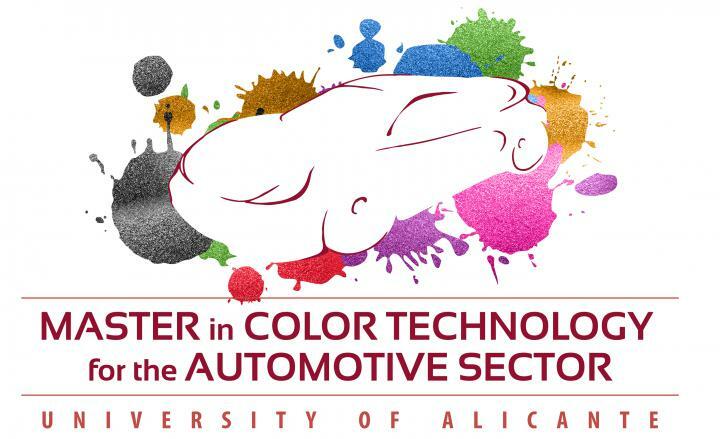 In this way, our students will get to be ready, well trained, to solve at short and/or medium term challenges due to the multi-scale approach of the visual appearance of materials in many industries, and not only in the automotive sector.